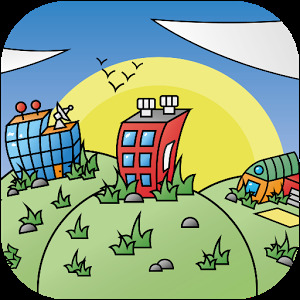 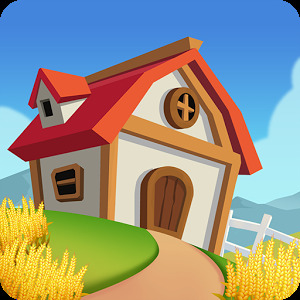 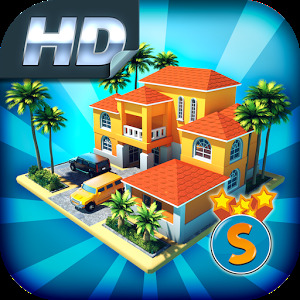 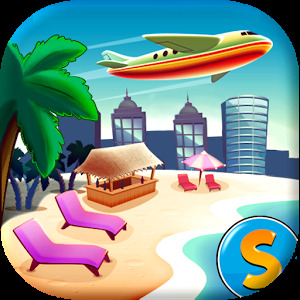 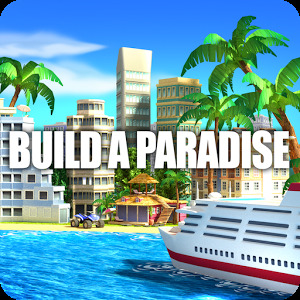 Village City – Island Simulation — exciting simulator on Android, where you will be engaged in urban planning. 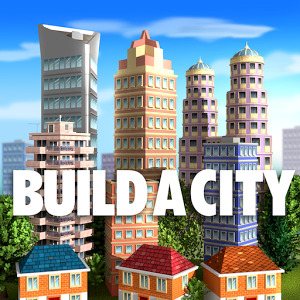 In this game you will have a great chance to build your own city. 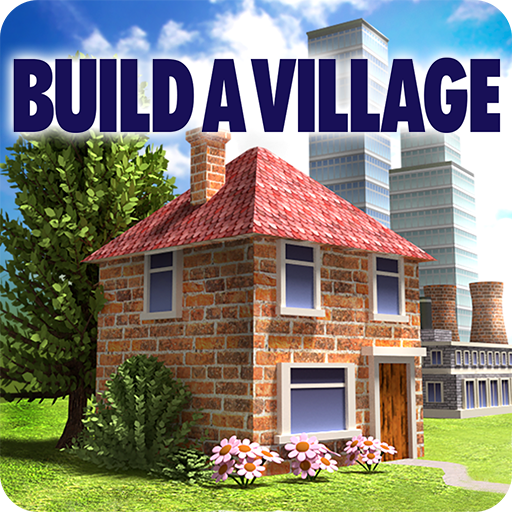 Build houses and equip them inviting new residents, decorate and build new buildings. 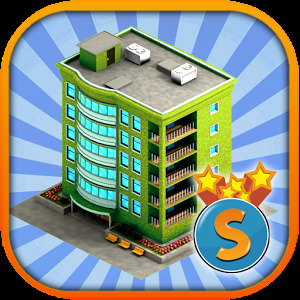 Build your Empire and use more than 85 unique buildings such as hotels, cinemas, offices, bakeries, restaurants and even oil rigs to build your city. 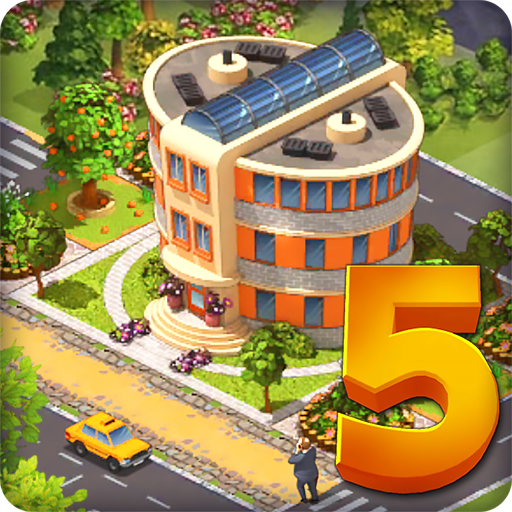 Earn a lot of money and create jobs for the residents of the city. 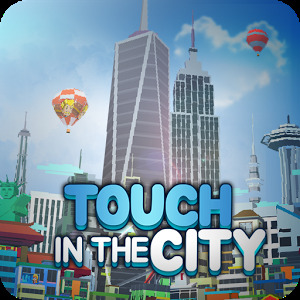 Ennoble and improve your city and call more and more people into it.